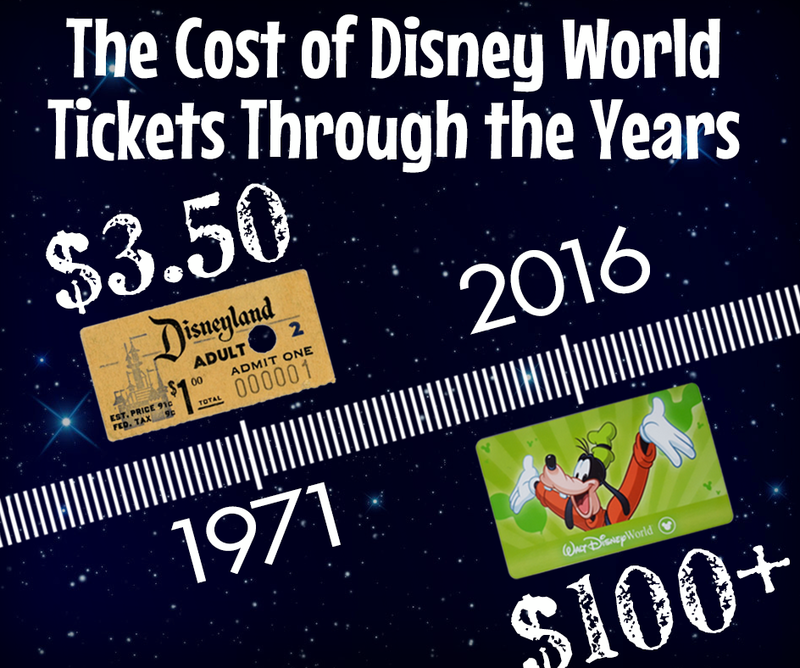 With regards to purchasing amusement park tickets for Walt Disney World, I have good news and bad news. 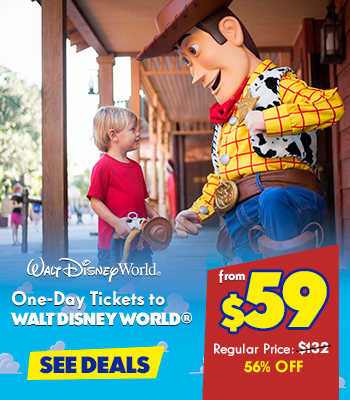 First some good news: I have a few tips for how to get a good deal on Disney World tickets! 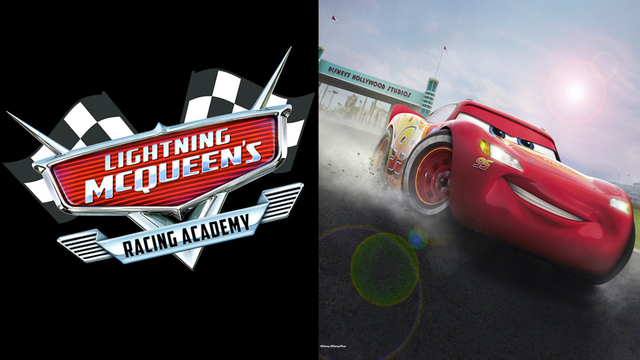 Lighting McQueen’s Racing Academy opens March 31, 2019! Simply booking early or doing a few minutes of homework on different park ticket options and discounts can save your family a fortune, allowing you to enjoy your vacation and splurge on that pair of Mickey ears. Now the bad news: the tickets are likely going to be the single biggest expense of your trip. They are very pricey at $380 for a base 4-day adult ticket and $360 for a base 4-day child ticket(3 to 9). 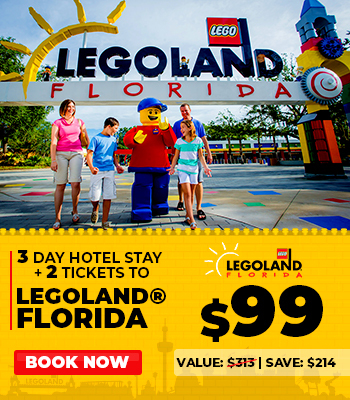 However, you will get incredible value from the money you spend on tickets to Walt Disney World! In this post, I’ll share my top eight tips on how to save money on Disney World tickets. This one is definitely a money saver! Being the world’s #1 family vacation destination, it is not surprising that Disney World caters to families with young children. While many entertainment venues start charging admission when kids turn two years old (some even start when they turn one! ), you can take your little ones to the Disney theme parks for free up until their third birthday. Many families take advantage of this policy and plan a trip right before their child turns three! As you could probably guess, ticket prices rise reliably each year. 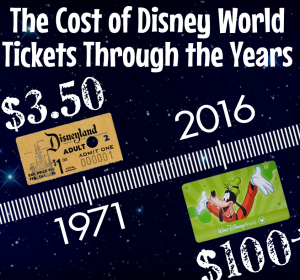 In recent years, Disney hasn’t even waited a year before raising prices. If you know that you will be going to Disney, a money-saving tip is to buy tickets for an upcoming trip before ticket prices increase. This might come as a given to seasoned Disney veterans, but you’d be surprised by how many visitors still buy park tickets at the park kiosks. Disney adds a $21.30 surcharge to each 3-or-more-day park ticket purchase at the gate. (Why? Because they know you’re not leaving Walt Disney World once you get there.) Your family can save $85.20 right off the bat just by buying tickets online in advance. 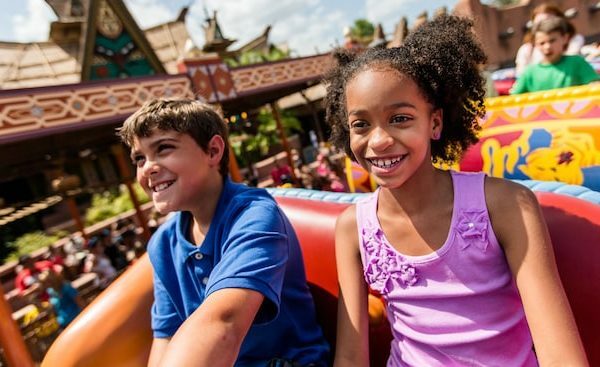 In 2018 Disney World launched a date based ticket pricing system. Some days are MUCH cheaper than others to visit. A family of four will pay hundreds less to visit during the cheapest time of year compared to peak travel time. While all we see is the Disney magic, Disney World is still a business at heart. 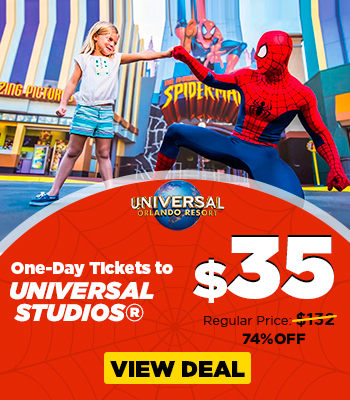 Disney knows that most park goers will pay full price for park tickets and therefore rarely offers discounts to everyone on the Disney site. 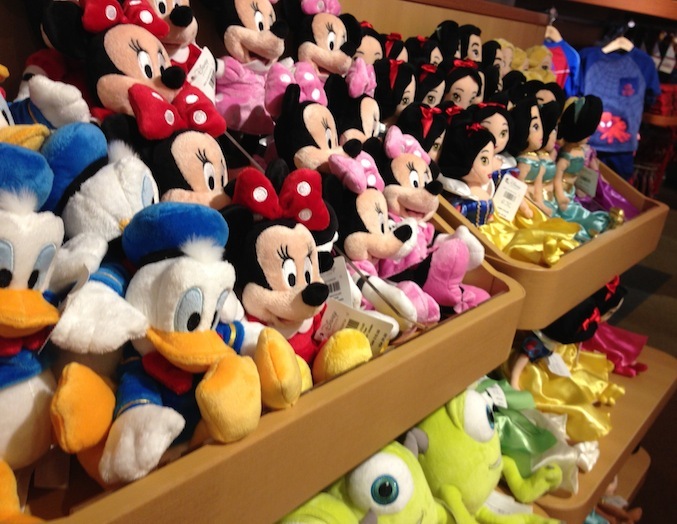 However, Disney World knows that there are plenty of price-sensitive visitors who won’t come without a discount. As a result, Disney contracts authorized, independent ticket wholesalers to sell official park tickets priced at a discounted rate. Popular third-party wholesalers include Reserve Orlando and HotelsCorp. I almost always recommend sticking with the Magic Your Way base ticket as opposed to adding on any options. 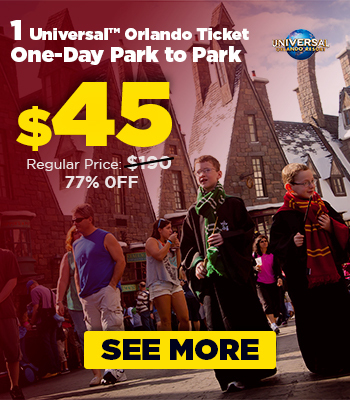 Here’s why: adding the Park Hopper option to any 4-day or more ticket costs $75, but adding an additional day to a 4-day or more ticket costs $20. Many families like to purchase tickets in advance, even if the exact dates for their next vacation aren’t known. This strategy is good for families who want to avoid future price jumps, pay off their credit card bill early, or, if you’re me, simply procrastinated in planning. However, it’s crucial that you choose exact dates when you purchase park tickets instead of doing what Disney suggests — buying the Flexible Dates optional add-on. While this add-on is convenient and allows you to push off planning specific dates, it comes at a great cost. 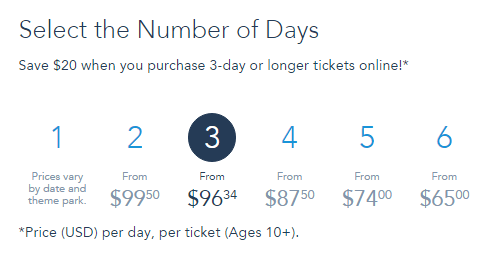 Since Disney prices the Flexible Dates option as if you’re visiting during the most expensive peak season, you’d save more money by just picking a random date and moving it later on. 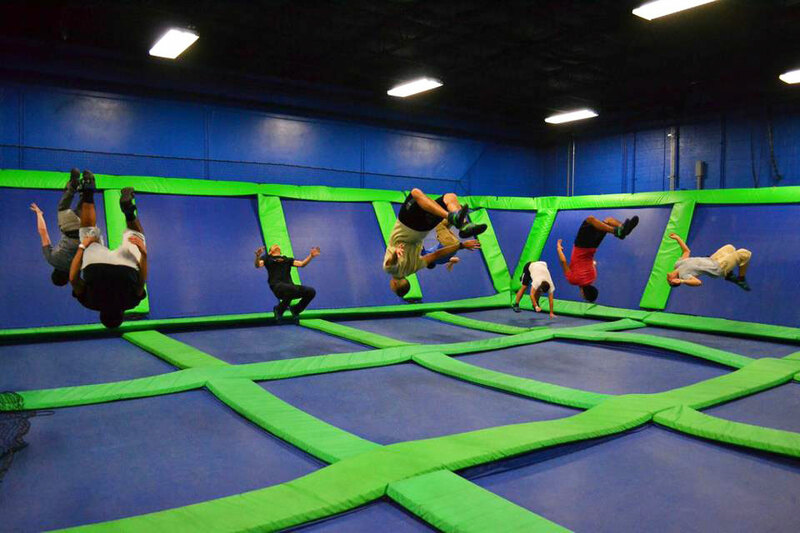 The Flexible Dates add-on costs about $50 per person. For a family of four, a 4-day ticket starting on April 6, 2019 costs $1,643.04, but jumps up to $1,853.12 with Flexible Dates. 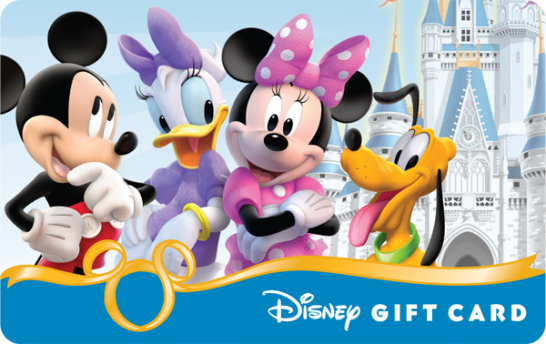 Since you can use Disney gift cards to purchase your park tickets from Disney, I suggest purchasing gift cards at a discount to save money on your park tickets. 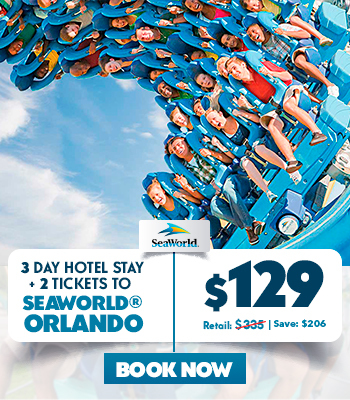 This works well if you are buying 1- or 2-day tickets since the best price is through Disney. BJ’s Wholesale Club sells $100 Disney gift cards for $95 on their website. You can get a BJ’s membership to buy tickets at this price for only $10, which will pay for itself with two gift cards. 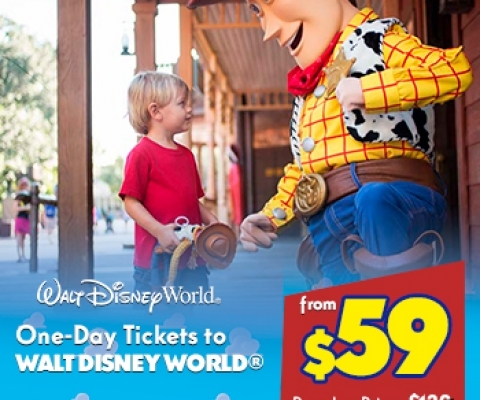 This is a quick way to save 5% on Disney tickets and you can get all of the details on how to get discount Disney gift cards in this post. If you have a Target RedCard (debit or credit) you can save 5% on Disney gift cards when you buy them at Target. You just have to pay for the gift cards with your RedCard and the discount will apply at checkout! 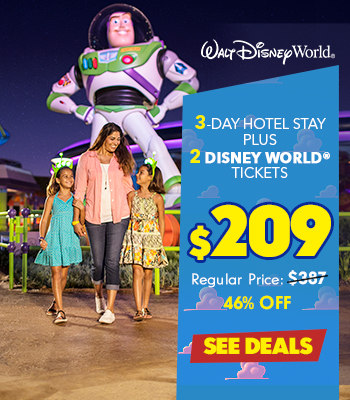 Overall, there are many quick and easy ways to save hundreds on your Walt Disney World Resort vacation before you even go. 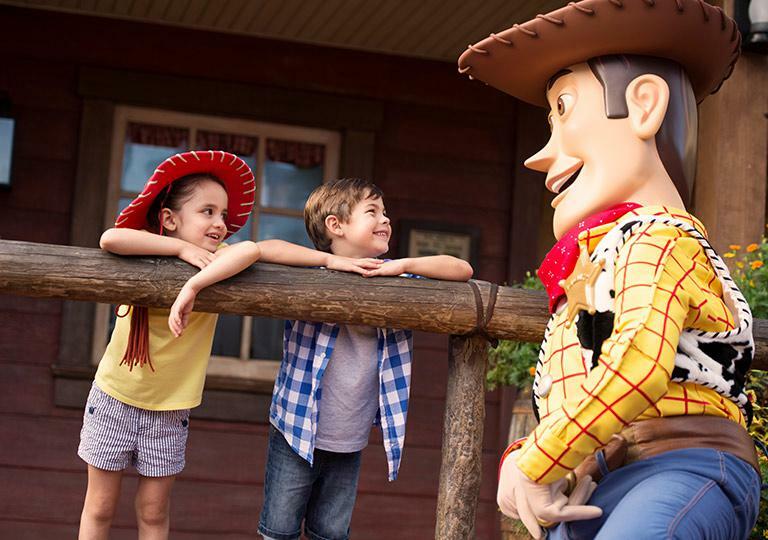 By using certain booking strategies and weighing different discounts, your family can save a fortune on Disney World tickets and free up some of your budget for when you’re in the parks. Use any combination of these tips to get your family off to the right start for a magical vacation.